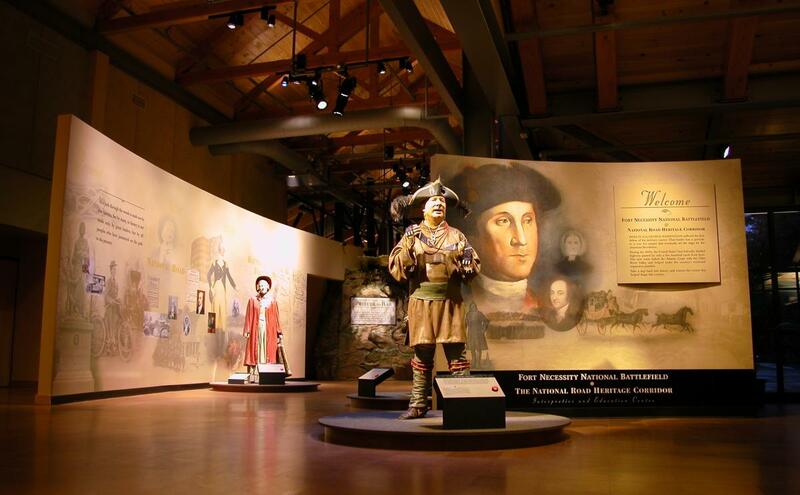 The battle at Fort Necessity, fought during the summer of 1754, was not only the battle that started the French and Indian War, but was also the site of George Washington’s first military engagement and only surrender. The war fought between British, French and American Indians resulted in the removal of French power from North America, lead to the first global war and set the stage for the American Revolution. Explore the Mount Washington Tavern, built in the 1830s, where you get an overview of the history of Fort Necessity and the National Road and their roles in American history by watching a 20-minute film and interacting with exhibits. Venture outside to explore the reconstructed Fort Necessity and imagine the events that occurred on that fateful day in the Great Meadows. Grab a map and find a trail and take a hike or you can occasionally find history reenactments at the Park, so plan accordingly! Just off of the National Road (Route 40), you will find Jumonville Glen, referred to as “a harming field for an encounter” by George Washington. At age 22, Washington led 40 mean towards a skirmish with the French troops in the clearings. Nobody knows who fired the first shot, but it was a shot that sparked a world war, known as the Seven Year’s War in Europe and the French and Indian War in America. 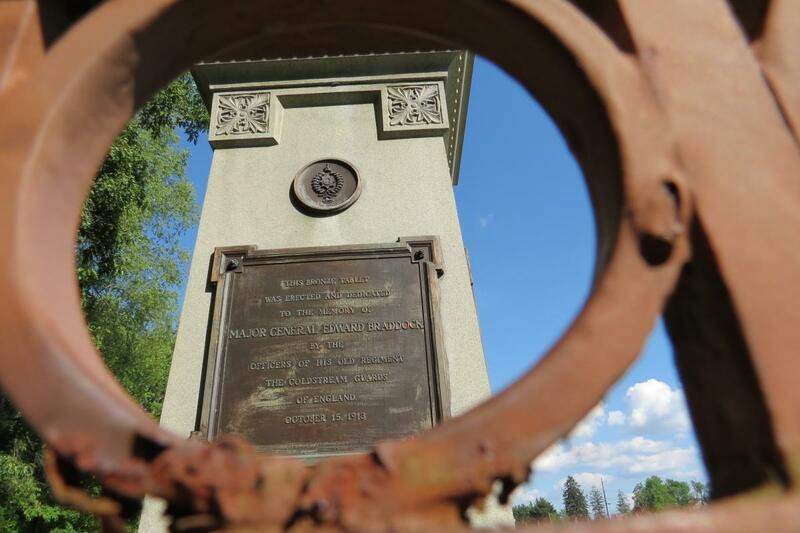 Travel a few minutes down the road and visit General Braddock’s Grave. Alongside the grave is part of the original trail of Braddock’s Road and the original burial site of the General. You’re guaranteed to have worked up an appetite by now. Stop and grab a bite to eat at Braddocks Inn Restaurant & Tavern before heading to your next adventure.